NeoCon is back at The Mart in Chicago, IL June 12, 13 and 14, 2017. Be sure to join us as we checkout the latest from Steelcase and Coalesse. 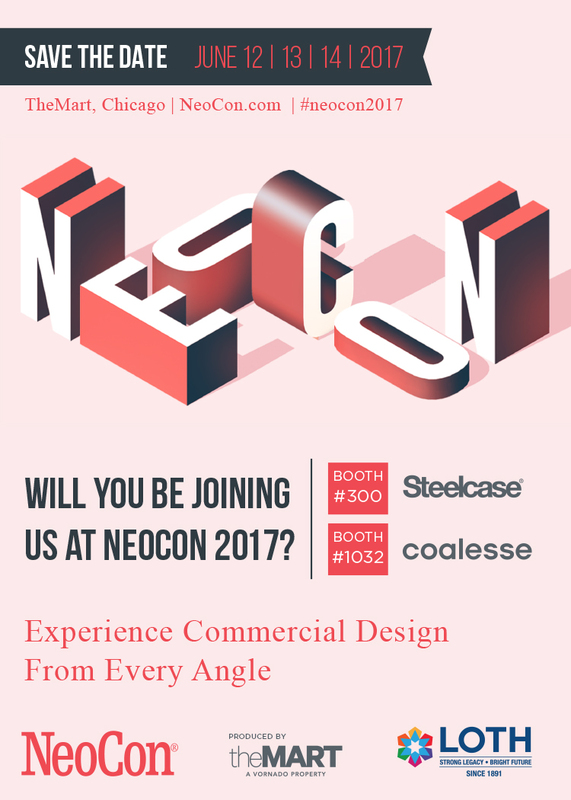 Download the NeoCon app to plan your visit!